June is one of the most active months in terms of activities, events, and exhibitions, since it is the beginning of the summer. In this post we are compiling 10 not to miss activities and events in Istanbul in the first half of June 2016. I hope you like them all! PJ Harvey is one of the most iconic musicians of our time. Her music is not limited to one genre, playing alternative rock, punk blues, art rock, and experimental rock. 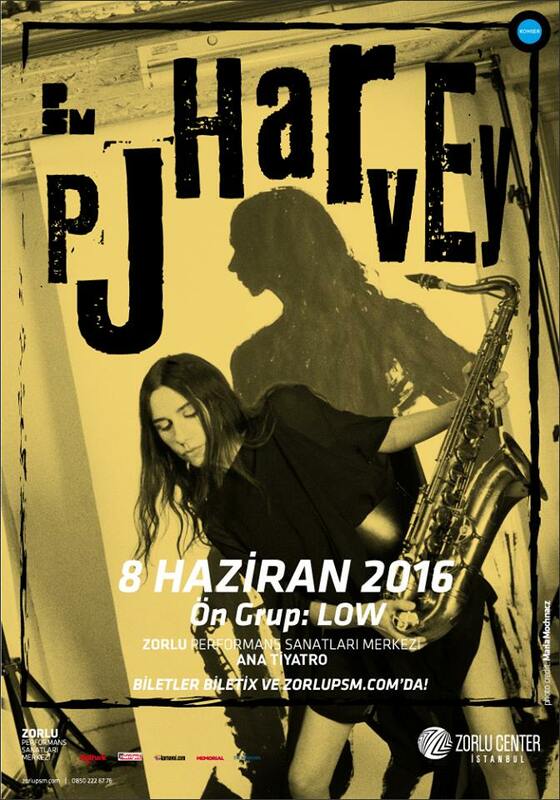 PJ Harvey, the only singer with two Mercury Prizes, is returning to Istanbul after 15 years. She will be performing at Zorlu Performing Arts Center on June 8th. Do not miss a surely breathtaking live performance! 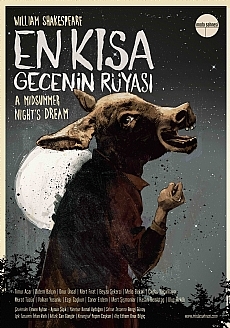 En Kısa Gecenin Rüyası is a Turkish satirical comedy play based on William Shakespeare’s “A Midsummer Night’s Dream”. Originally written in 1590s the play portrays a wedding ceremony between Theseus (Duke of Athens) and Hippolyta (the Amazon Queen) in ancient Athens. Although this is the first season of En Kısa Gecenin Rüyası, so far they have received very good feedback from critics. Ramadan, a month of the Islamic calendar, is the time of the year when Muslims fast from sunrise to sunset in order to commemorate the first revelation of the Quran to Prophet Muhammad. While fasting, Muslims refrain from eating, drinking liquids, and sinful behaviours. 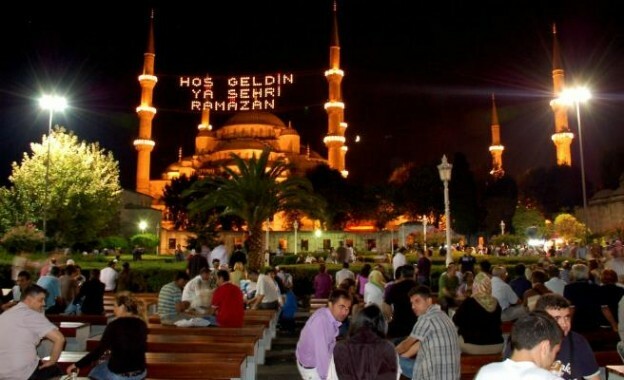 During the Ramadan, historical Sultanahmet Square – next to the world famous Blue Mosque– welcomes everyone and leads us to a unique gathering. We highly recommend you to experience this spiritual and fulfilling activity including public concerts, traditional shadow plays, and many more. In order to celebrate the openings of Mario Prassinos and Jameel Prize 4 exhibitions, Pera Museum is organizing a “Long Night” event on Friday 10th June between 6:30pm – 11pm. In this long-night event visitors will be able to enjoy the two new exhibitons and DJ sets of Ladies on Records, Toprak Basgit, and Grup Ses Beats. It is free and open to the public! 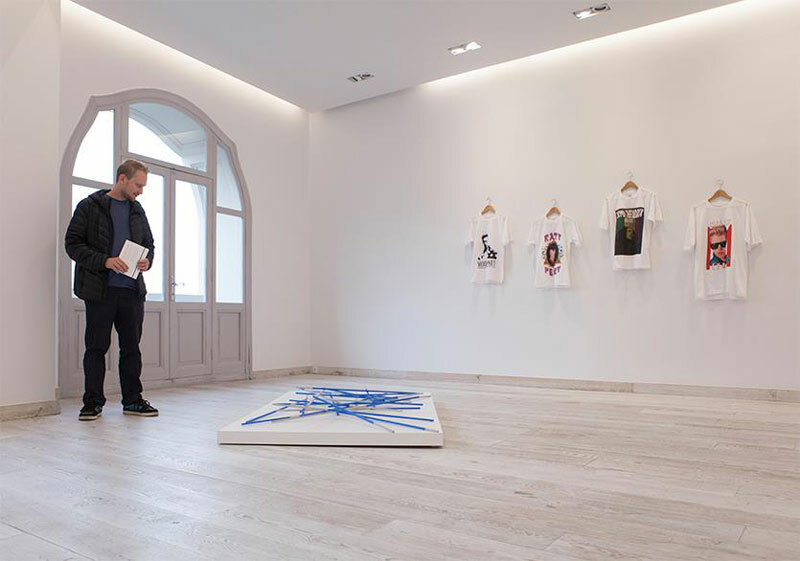 Berkay Tuncay’s solo exhibition “Life Is What Happens To You While You Are Busy Watching Cute Cat Videos” mainly uses videos, photographs, images, and texts he gathers from internet. In his works, Tuncay focuses on the concepts of error and randomness in the use of technological devices. June 11th is the last day of exhibition, make sure not to miss it! As unique as can be, the well-known Icelandic band will bring their one of a kind performance to Zorlu Performing Arts Center on June 11th. Apart from their albums, various Sigur Ros songs were featured in movies and TV shows such as CSI, Skins, Children of Men, Slumdog Millionaire, and many others. Even, in legendary TV show Game of Thrones, Sigur Ros played a mini role and performed “The Rains of Castemere”. 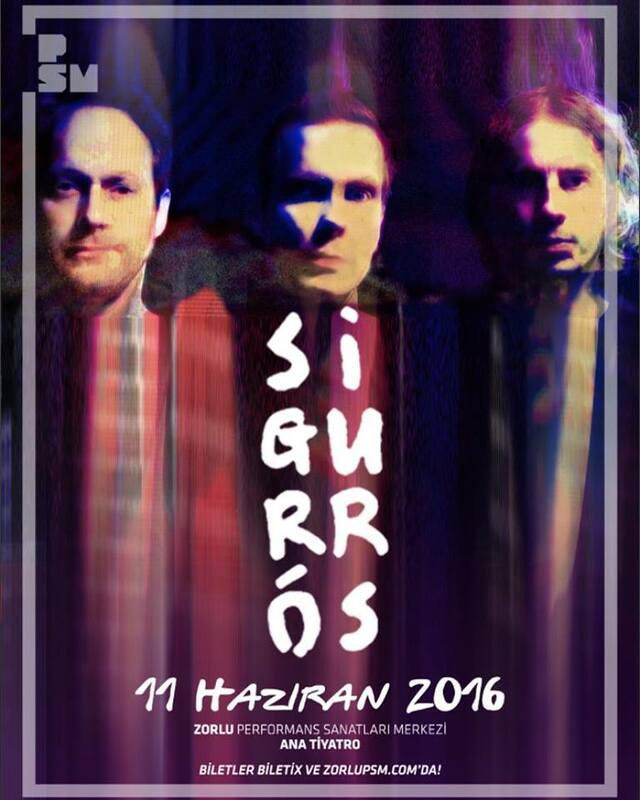 Do not miss Sigur Ros’ mesmerizing experience on June 11th! 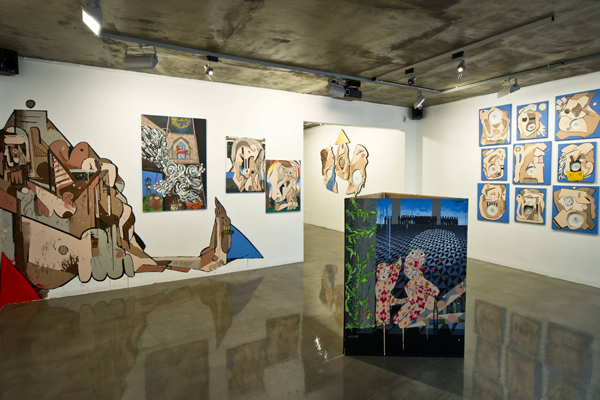 Sait Mingu’s eighth solo show “Living Creatures” is based on the relational dynamics man establishes with his social, natural, and physical surroundings. The works in the exhibition are combinations of handmade drawings and paintings with the help of technology. Mingu also blends illustrative elements with conventional paintings, and in this way he creates an effective language of his own through using traditional techniques and new media. 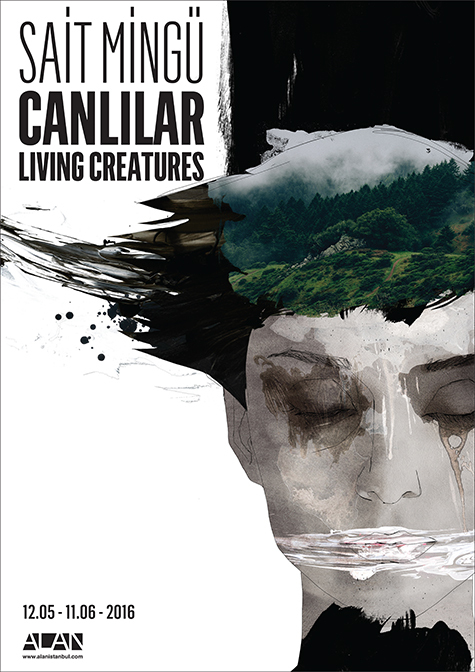 June 11th is the last day of “Living Creatures” and make sure not to miss it at Alan İstanbul! Horizontal is the third solo exhibition of Andre’ Ruiz de Freitas (a.k.a Decolife), the Brazilian street artist. “Horizontal” consists of his new paintings and graffitis that are decorating the walls of x-ist. According to Decolife, the name of the exhibition refers to eternity and the idea of eternity is obvious in the works of his show. Horizontal can be see latest on June 11th at x-ist. See it before it is too late! 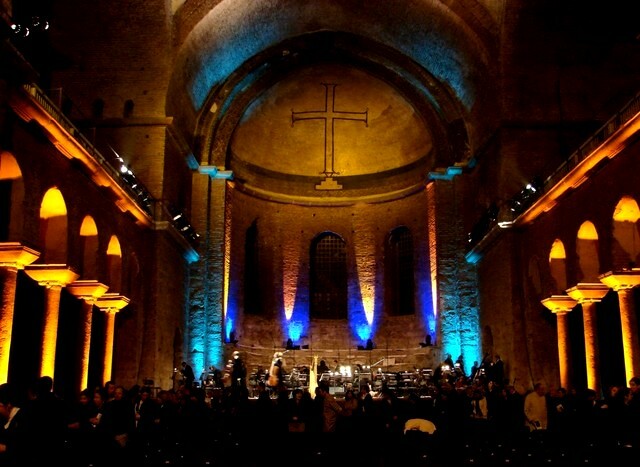 On June 14th the Church of Hagia Irene (Holy Peace in Greek) – located in the first courtyard of Topkapi Palace Museum – the Byzantine church dating all the way back to 4th century CE, will welcome Borusan Istanbul Philharmonic Orchestra and Angel Blue’s magnificent performance in the scope of 44th Istanbul Music Festival. Recognized for her beautiful timbre, the charming soprano Angel Blue is joined by Borusan Istanbul Philharmonic Orchestra in this concert. Authentic ambiance combined with one of a kind music will take you to a very special journey. Do not miss this unique experience! 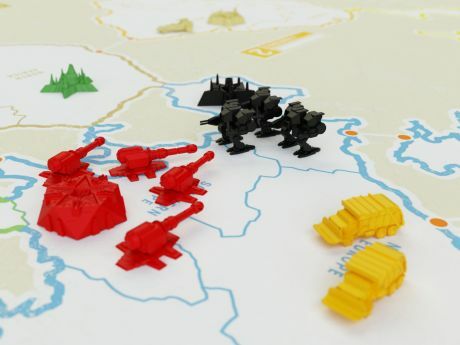 Salt Galata invites you to a toy design workshop with Hakan Diniz, the founder of Studio HDD and well-known game designer on June 11th at 12:00pm and June 15th at 7:30pm. 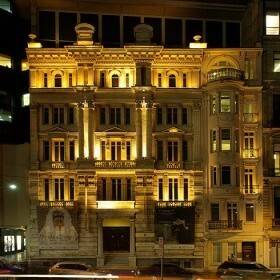 The workshop will be held at Salt Galata and it promises fun and creativity. Make sure not to miss it!